West Bromwich Albion were battered 4-1 by Derby County in the mid-week Championship clash which came after their 1-0 defeat at the hands of Wigan Athletic last weekend. 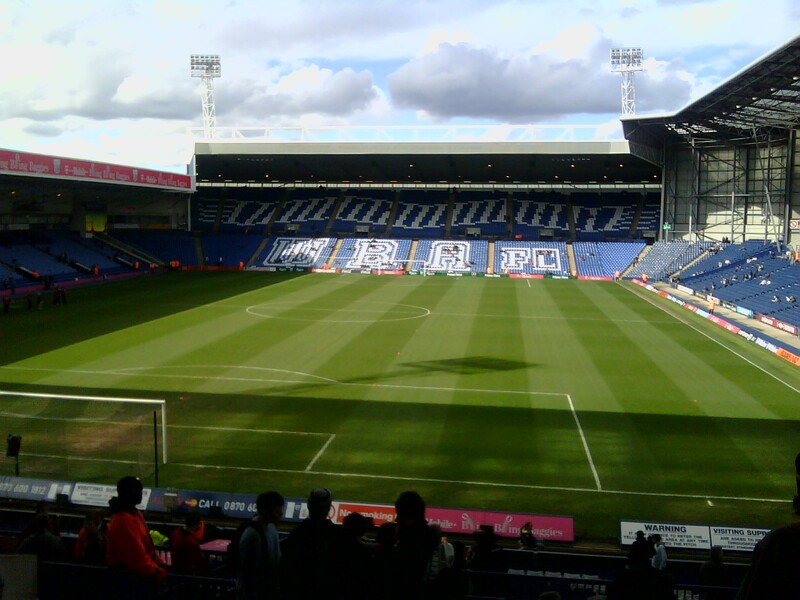 The Baggies will next take on Blackburn Rovers at the Hawthorns and will look to get their season back on track after a few negative results that have pushed the Midlands side to fourth in the Championship table. Kieran Gibbs picked up an injury in the last game and is unlikely to start against Tony Mowbray’s side. Dwight Gayle was subbed off at the half-time as well and Moore will have to be careful with the forward as they can’t afford to lose him by aggravating the injury. Ahmed Hegazy and Gareth Barry could also be unavailable. Despite conceding four goals against the Rams, it would be harsh to criticise Sam Johnstone. The custodian made a string of breathtaking saves and should start in goal. Tosin Adarabioyo could start in place of Hegazy. The side will miss the latter’s presence on the pitch, but Adarabioyo is quicker and might come in handy against Blackburn. Craig Dawson and Kyle Bartley should complete the three-man defence. The two were all over the place against Derby County and they need to come back stronger for the upcoming fixture. Jake Livermore could come in for Sam Field in the starting XI after the latter failed to shield the back line. 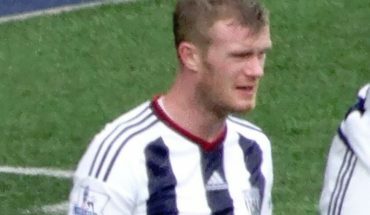 Chris Brunt has worked hard so far this season and is expected to start beside Livermore. Bakary Sako could replace Gibbs on the left side of the midfield in case the former Arsenal man isn’t fit to start the game. Matt Phillips could get the nod to start as the right wing-back. Phillips has had a decent season so far, having scored four goals for his side. Hal Robson-Kanu could start alongside Jay Rodriguez in Gayle’s absence. Rodriguez has found the back of the net on eight occasions has been pretty clinical. Harvey Barnes could start as the no.10, behind the two forwards.